Deliver a seamless customer experience across all channels. 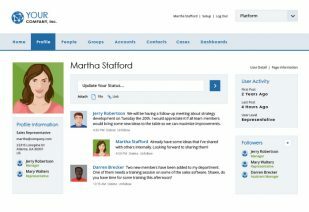 Metaphor Engage is a unique customer engagement platform that integrates your service (web, SMS, social, phone) and backend channels to offer customers a seamless experience. It leverages and integrates your existing technologies and communication channels. Once in place, it unifies data across all channels to consistently deliver personal and relevant customer interactions and improve service and satisfaction levels. Customers want personalized interactions across all channels. Omni-channel infrastructure is attainable with Metaphor Engage. Its unique capabilities let you implement a solid and scalable infrastructure faster and with less risk. USAN’s Omni-Channel solution, Metaphor Engage, is unlike any other technology solution available today. It address both the technical requirements of integration and customization, as well as the business requirement of supporting an Omni-Channel strategy. Get a quick overview of its capabilities in this short video. 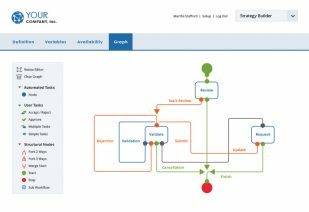 Metaphor Engage helps to unify customer data from disparate sources in a single view to improve service and efficiency. 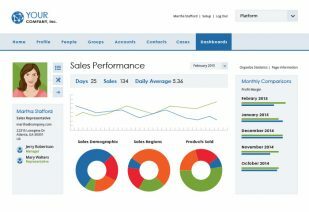 The Metaphor Engage platform enables real-time reporting across data sources to improve business intelligence and decision-making. Metaphor Engage enables the design, testing, launch and monitoring of any type of interaction to improve customer engagement. For more information about Metaphor Engage, contact us now. Expand your Omni-channel capabilities with Metaphor Strategy. Design inbound or outbound interactions, apply strategic rules, publish them and evaluate customer behavior and optimize future interactions.